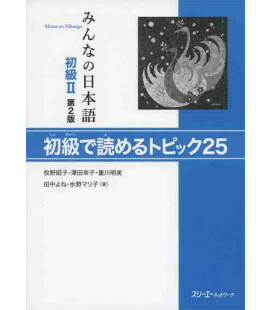 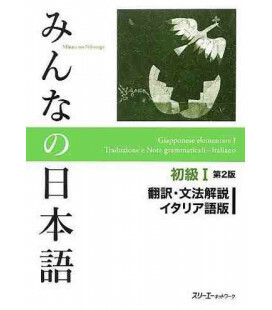 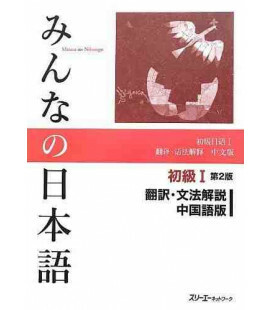 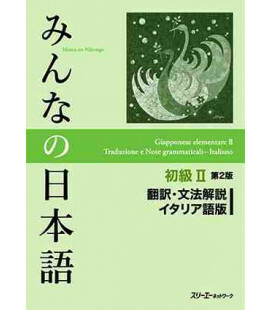 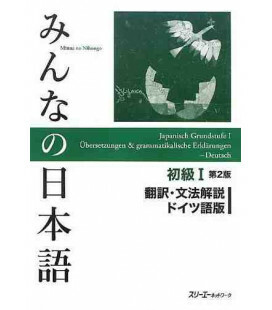 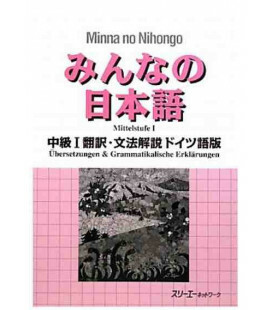 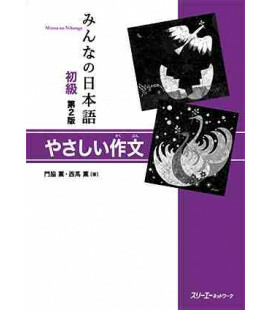 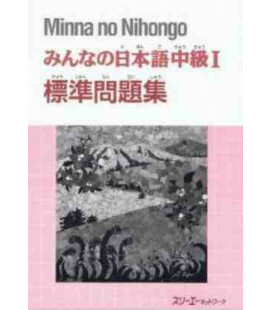 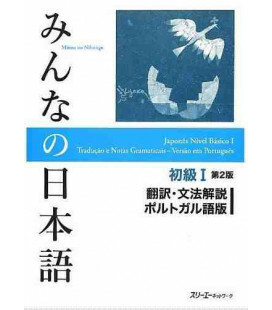 Second edition of the Minna no Nihongo textbook. 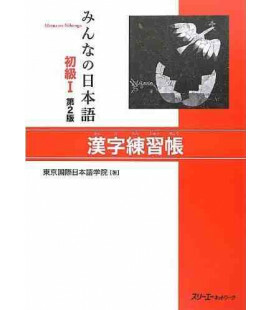 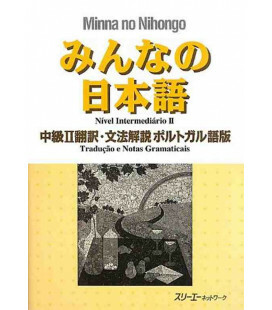 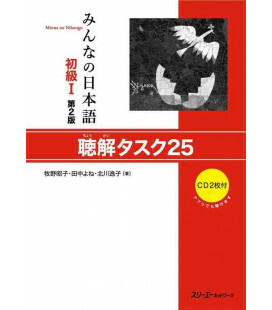 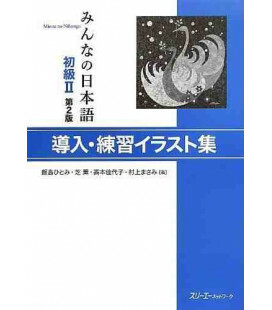 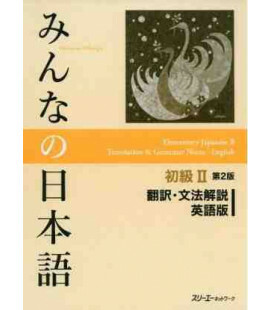 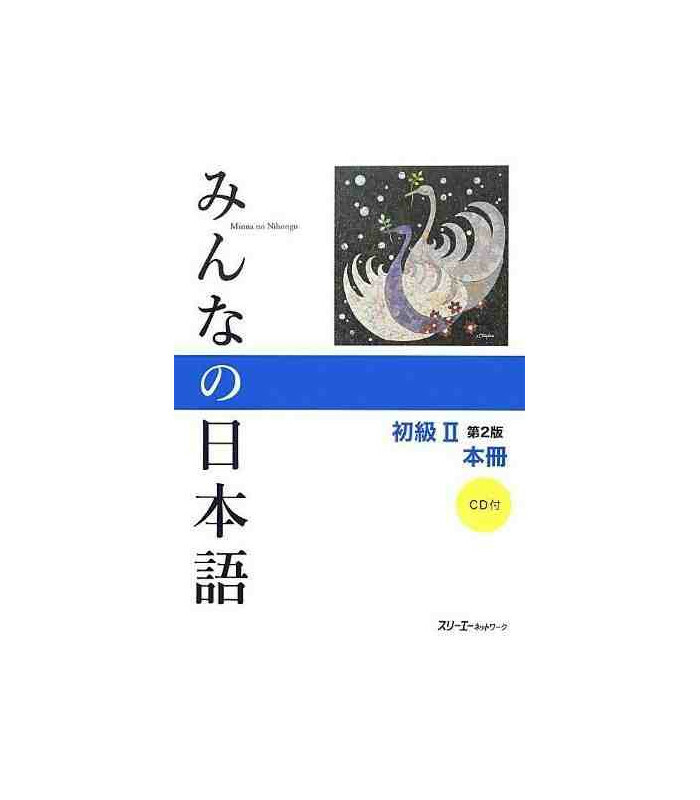 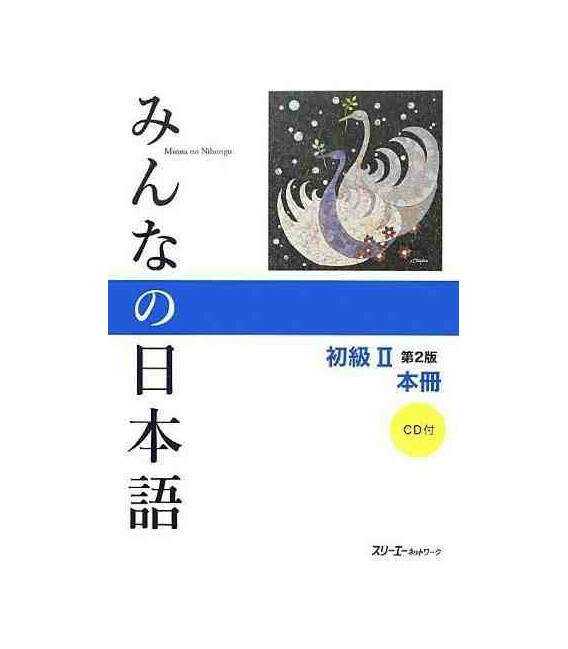 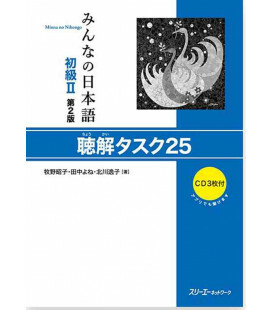 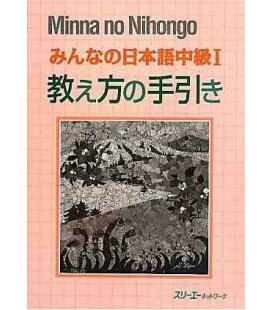 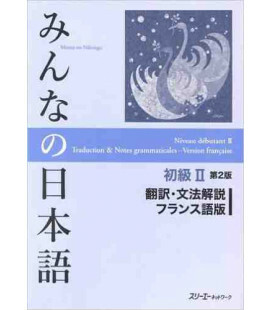 This is the main textbook for basic level 2 and is the continuation of Minna no Nihongo 1. 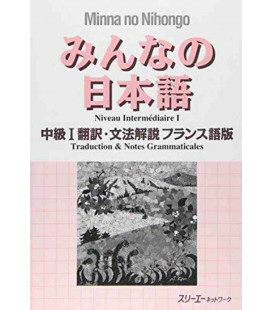 Once completed these two levels, the student has reached an intermediate level. It must be pointed out that this book is completely in Japanese without the use of any other language or romaji, which is why it is recommended to make parallel use of Translation and grammar notes. 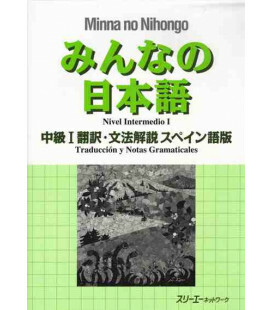 The Minna no Nihongo books come with an answer key and can therefore be used for self-study. 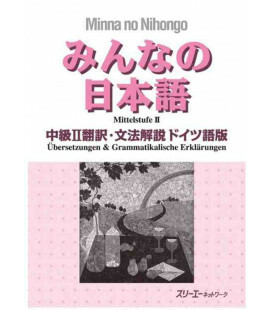 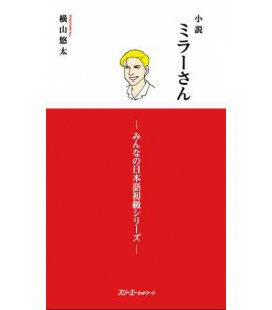 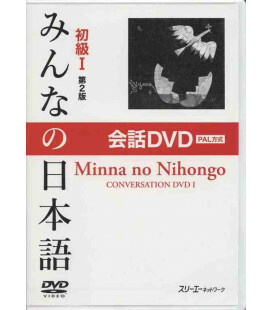 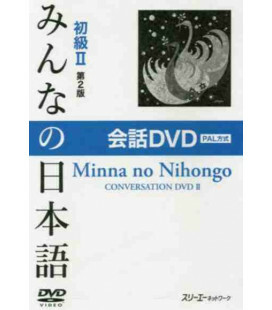 The Minna no Nihongo books are based on learning sentence patterns through exercises. The grammar contents of the books are well-structured.